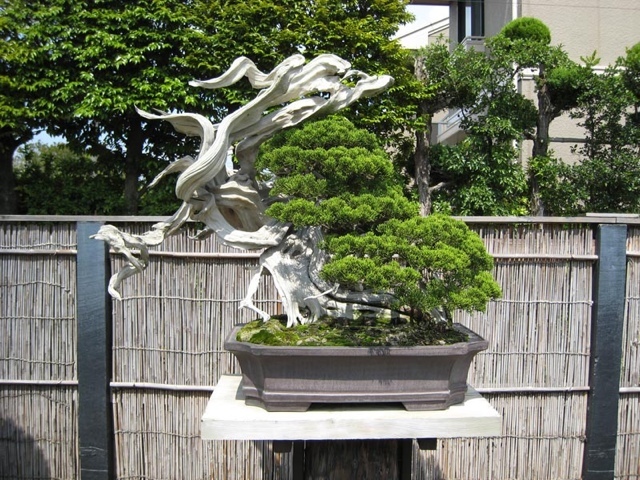 Here are a few of my favorite recommended sites for Bonsai, pottery, and all around tree info. Jaunce and Buyee: Caveat! Do Not Buy here. Rife with forgeries, poor, mislabeled and cracked merchandise. Fees are outlandish. Buyer Beware. These sites are a scam! What a truly inspirational Site — is your pot interest strictly confined to Japanese pots or do you also consider pots from the kilns of Western potters?